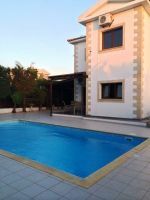 This pretty villa is located in the highly sought after Ayia Thekla . 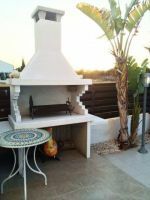 Split A/C heating units throughout ,fire place, walking distance to the beach in very quiet area . It is 12000 euros per year in advance.